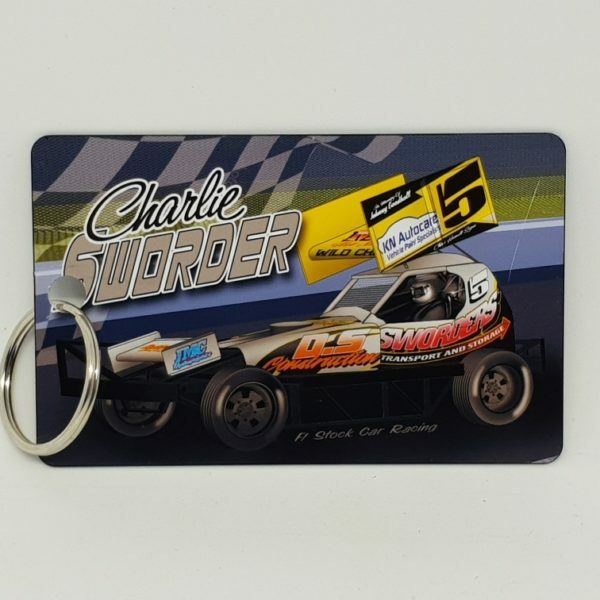 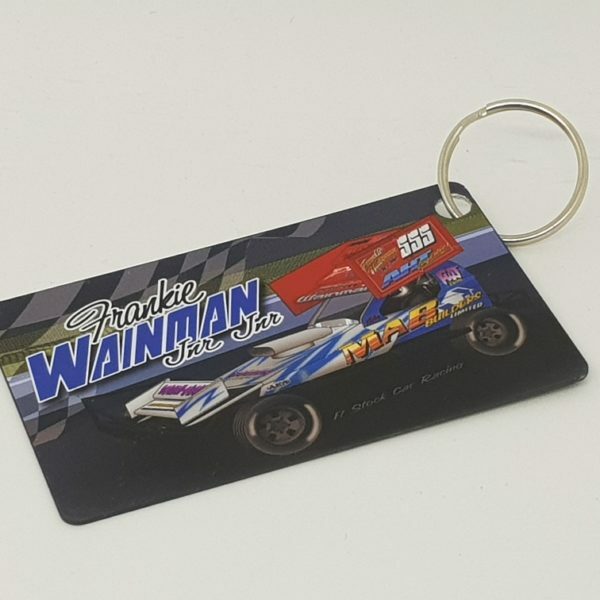 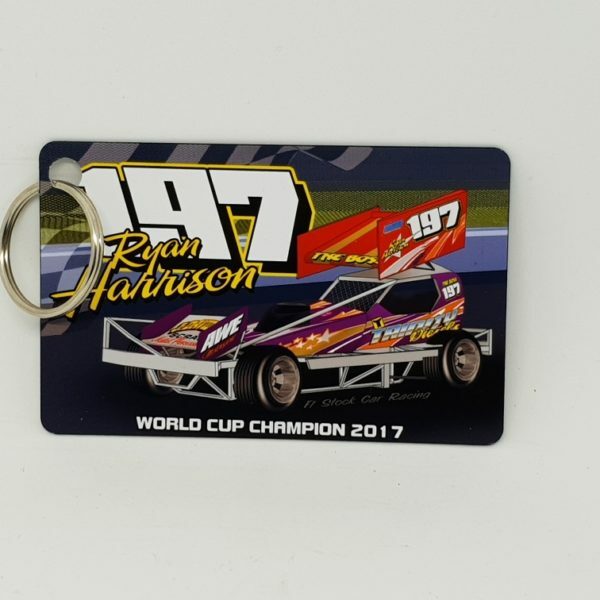 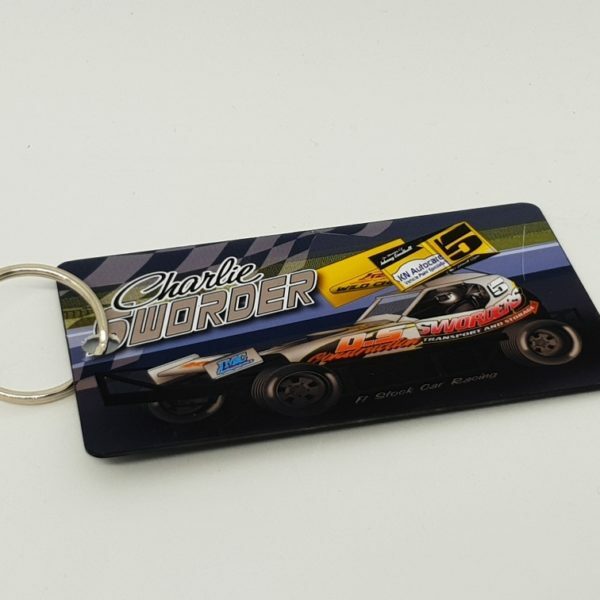 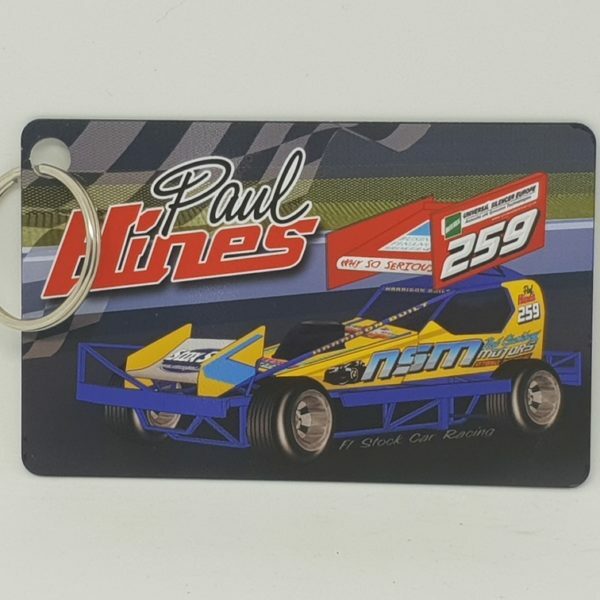 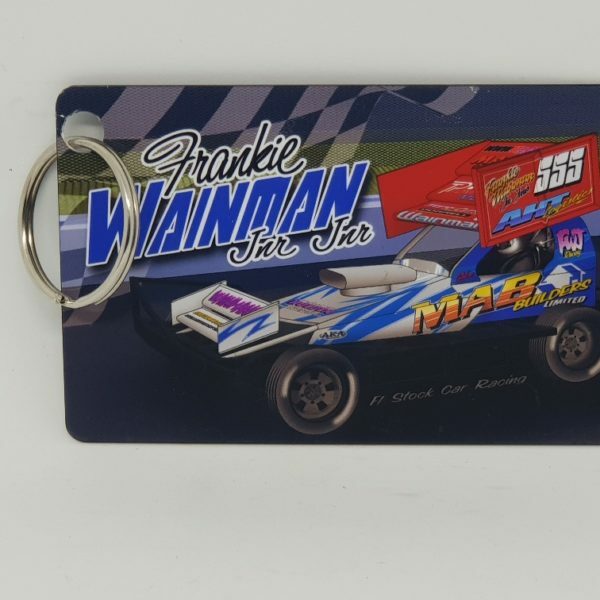 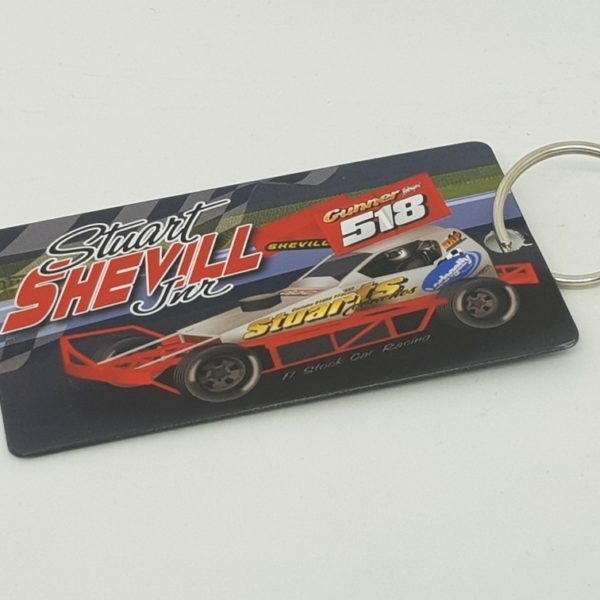 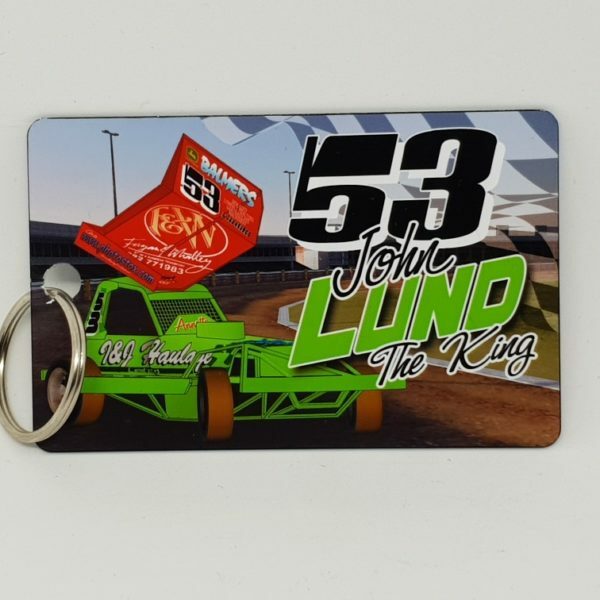 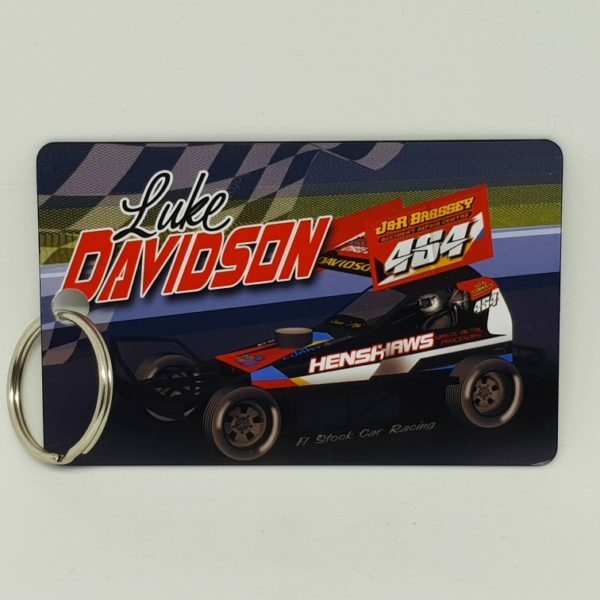 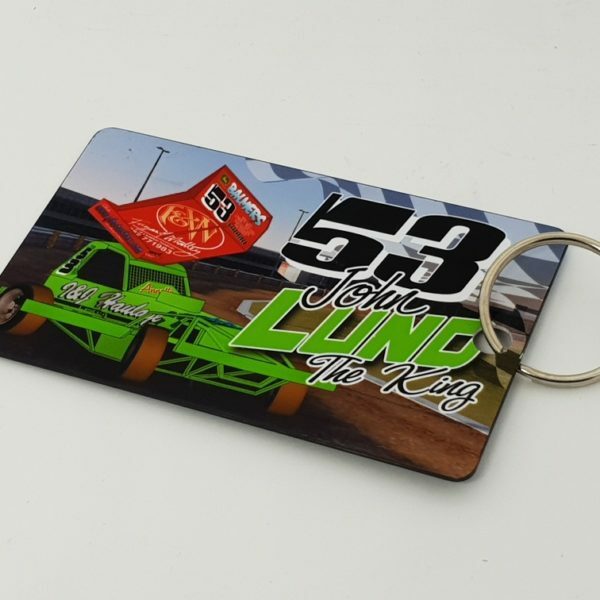 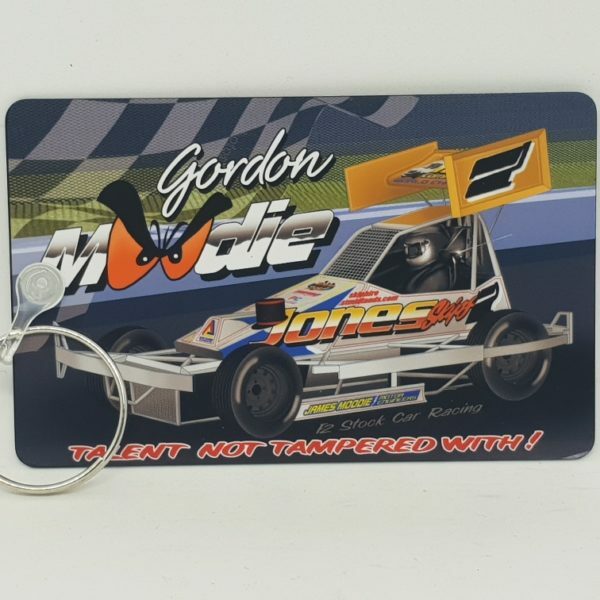 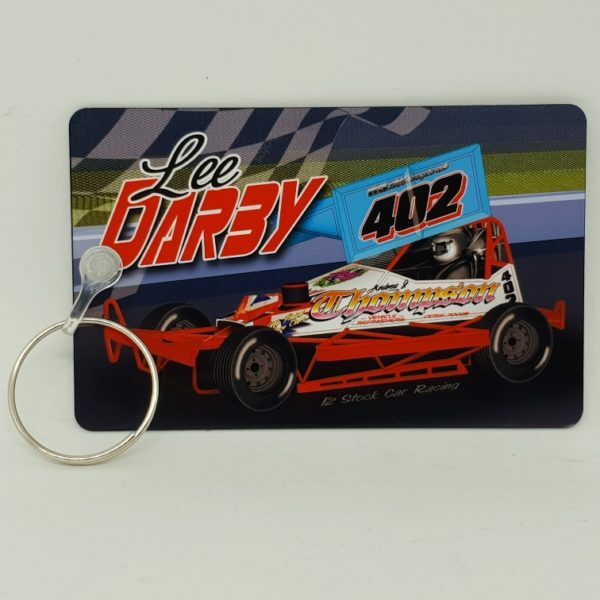 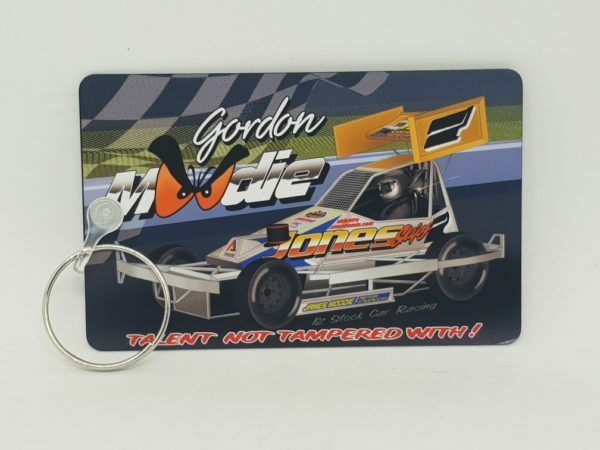 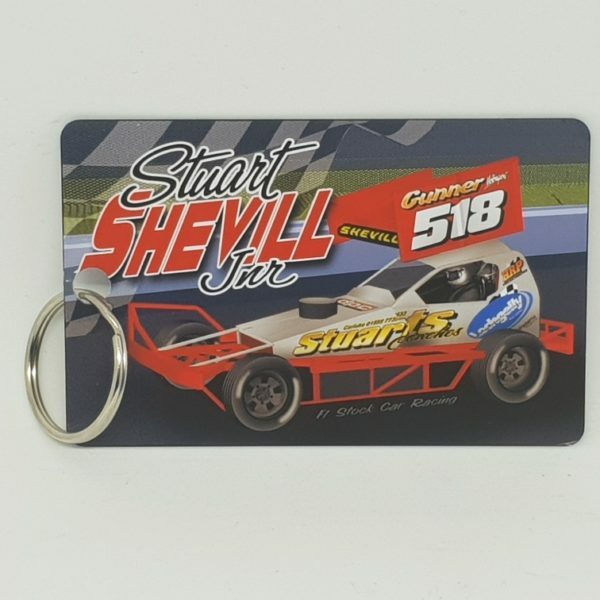 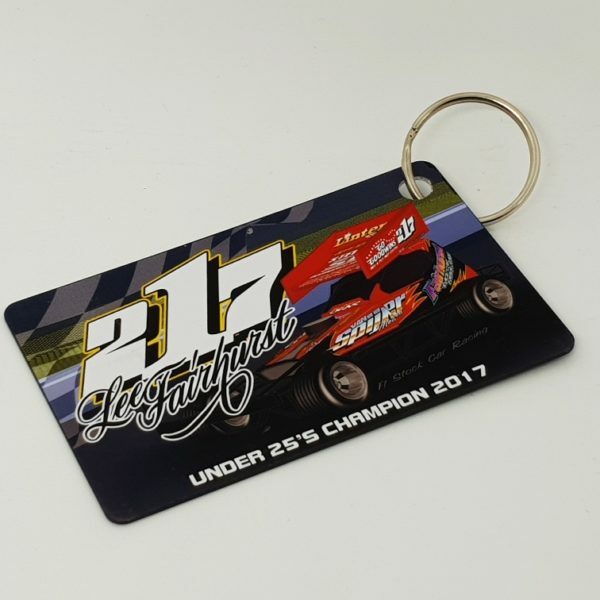 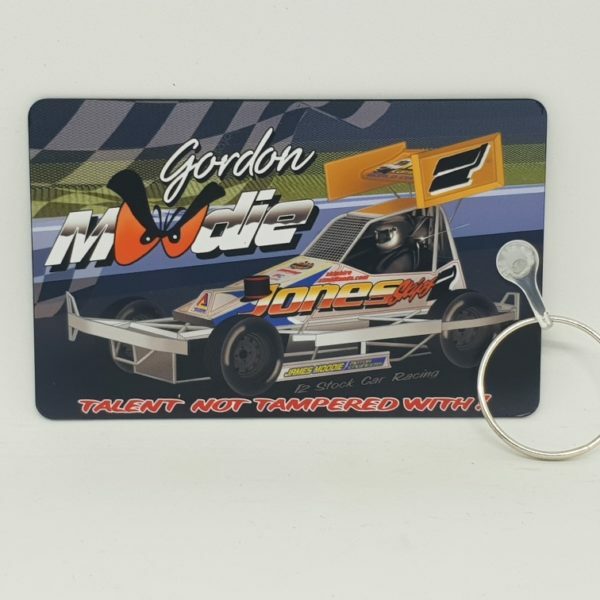 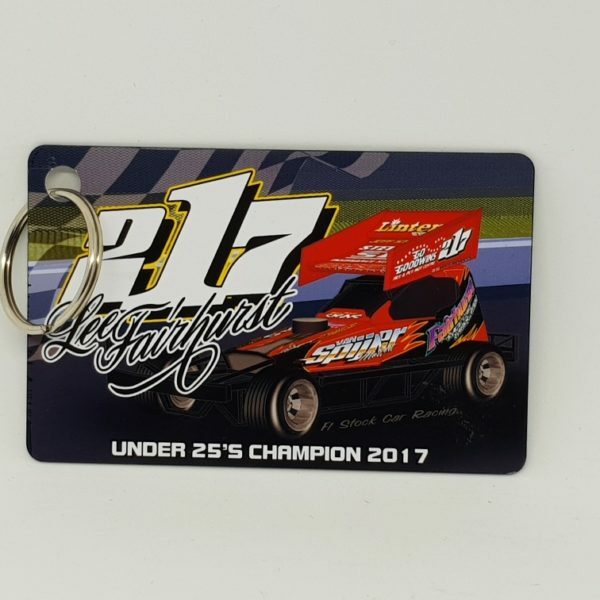 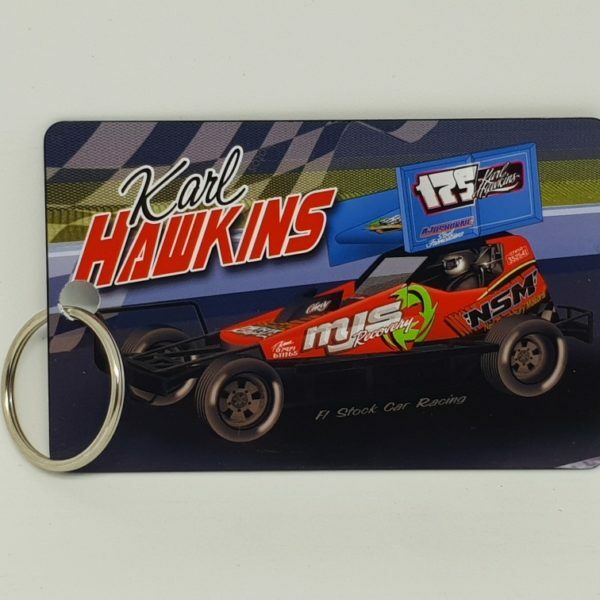 Key-rings are available in two sizes (35mm x 50mm and 55mm x 85mm). 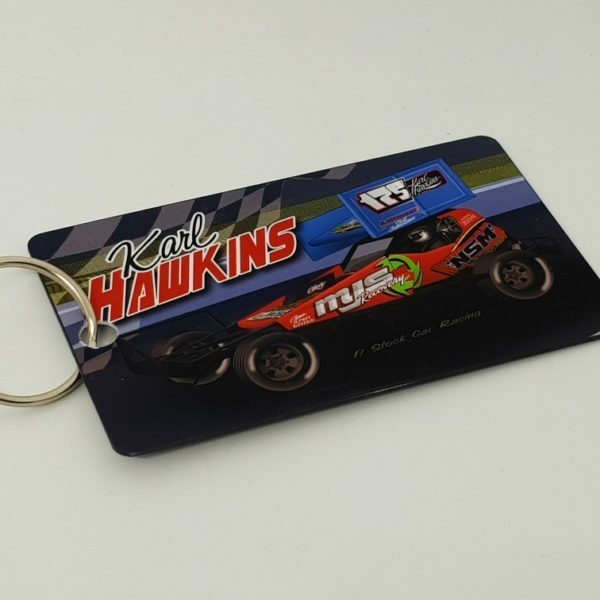 They are produced using hard wearing PVC Plastic and is both waterproof and fade proof. 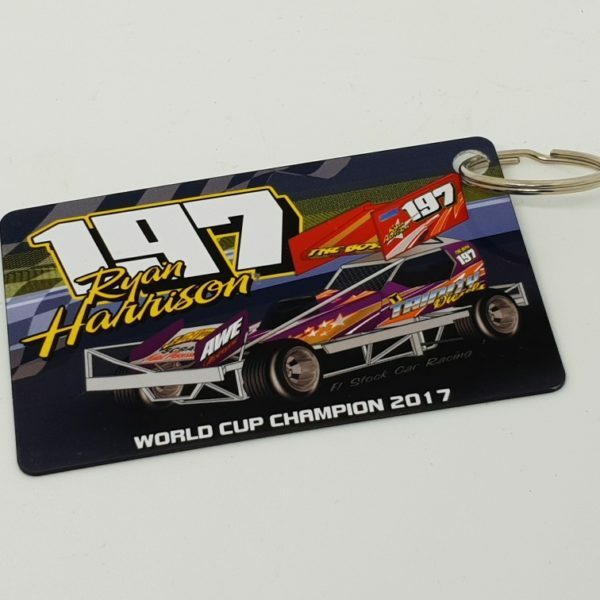 At the checkout you can choose for your order to be either Shipped to your address or collected at the next available meeting. 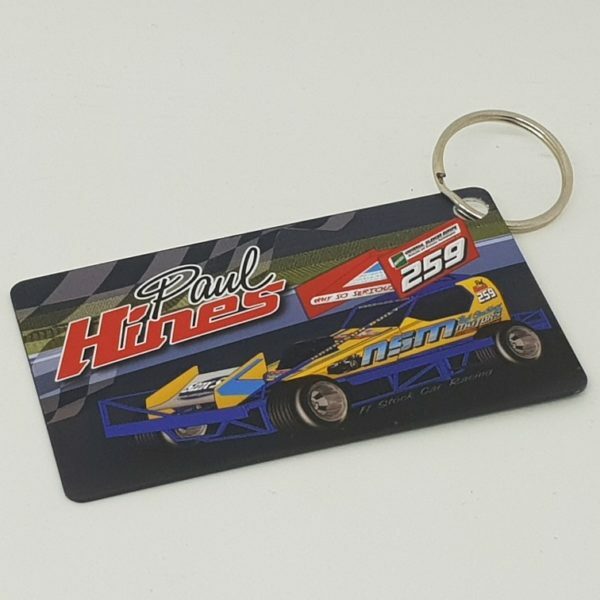 If the collection option is chosen please state your preferred meeting and we will confirm your collection date once the order has been placed.